Charleston has announced a plan to build a registry to track non-bow tie wearing men in the metropolitan area. Authorities have been concerned with the recent uptick in northerners migrating to the Lowcountry and the danger they pose to established southern fashion. 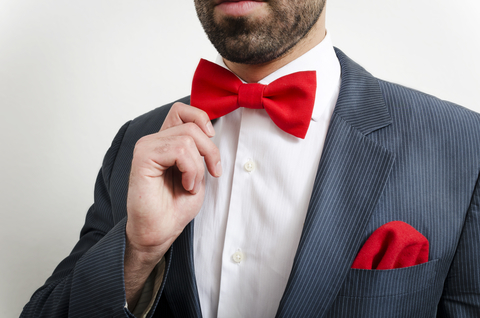 All non-bow tie wearers will be photographed and must submit to wardrobe inspections. A petition has been started for those who refuse to take part in building the registry. So far, 95% of the petition signatures have come from people who have moved to Charleston from Ohio or New Jersey. 1 Comment on "Charleston To Create Registry For Men Who Don’t Wear Bow Ties"